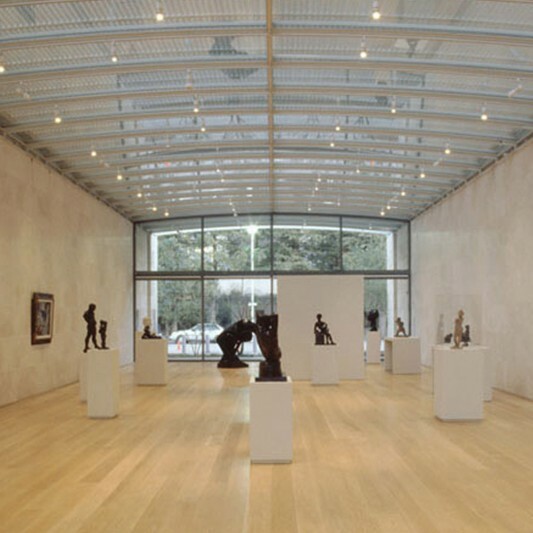 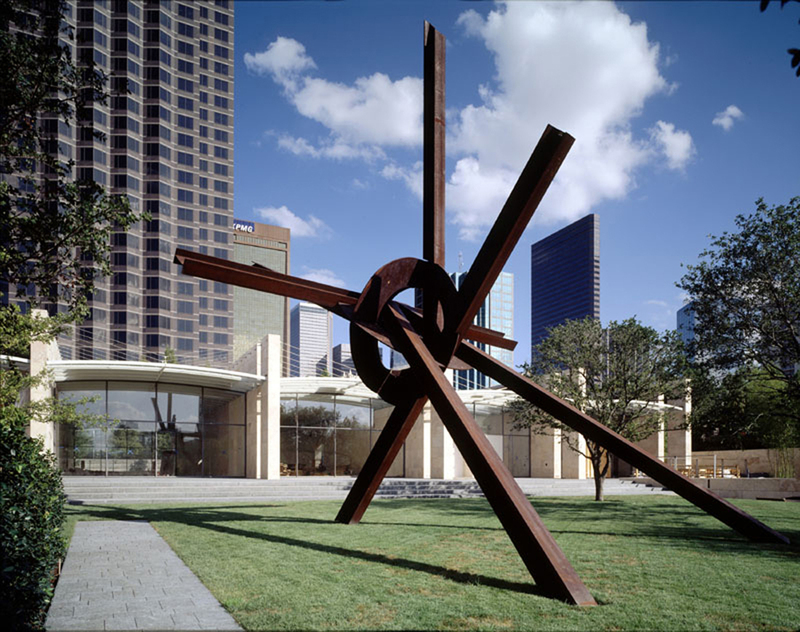 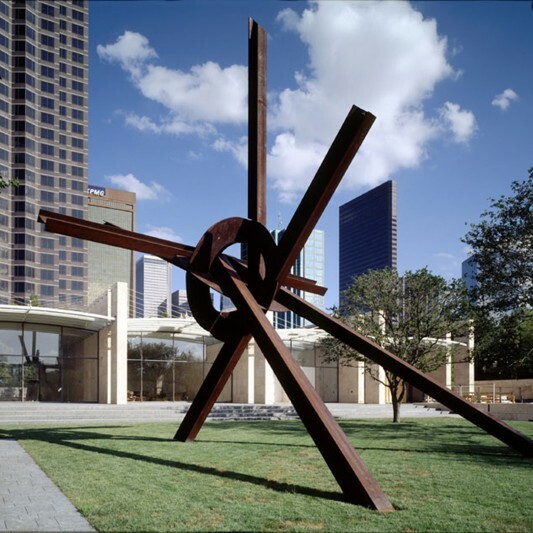 Conceived by collector and philanthropist Raymond Nasher, the Nasher Sculpture Center is dedicated to the display and study of modern sculpture. 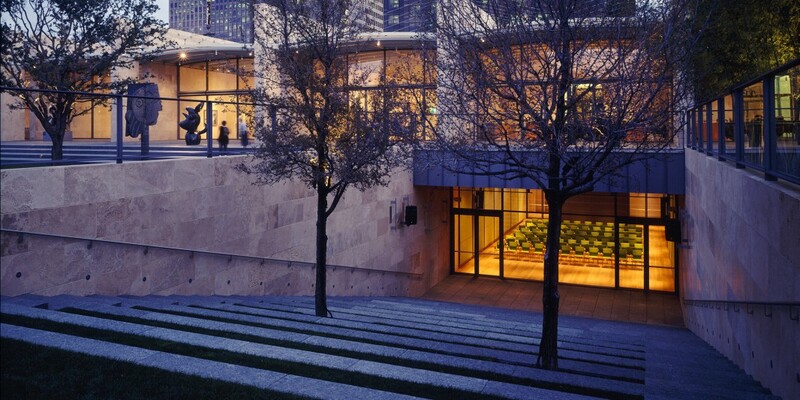 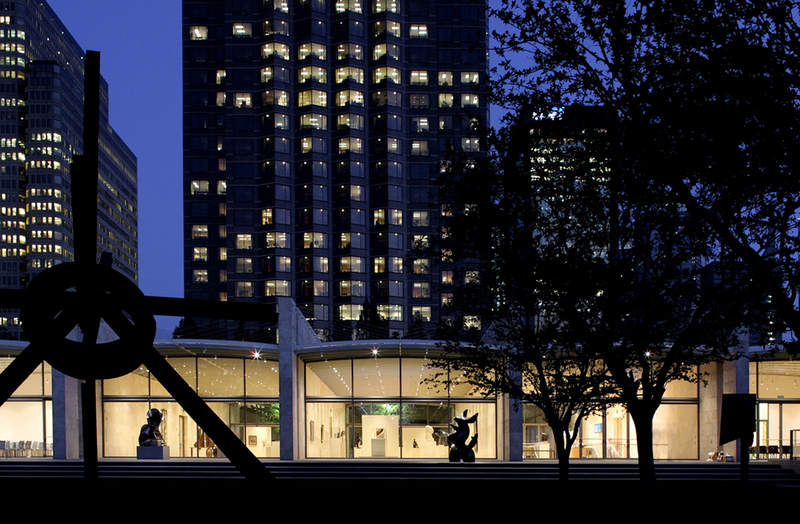 The complex includes a garden and building for the display of the Nasher Collection, considered one of the foremost collections of modern sculpture in the world. 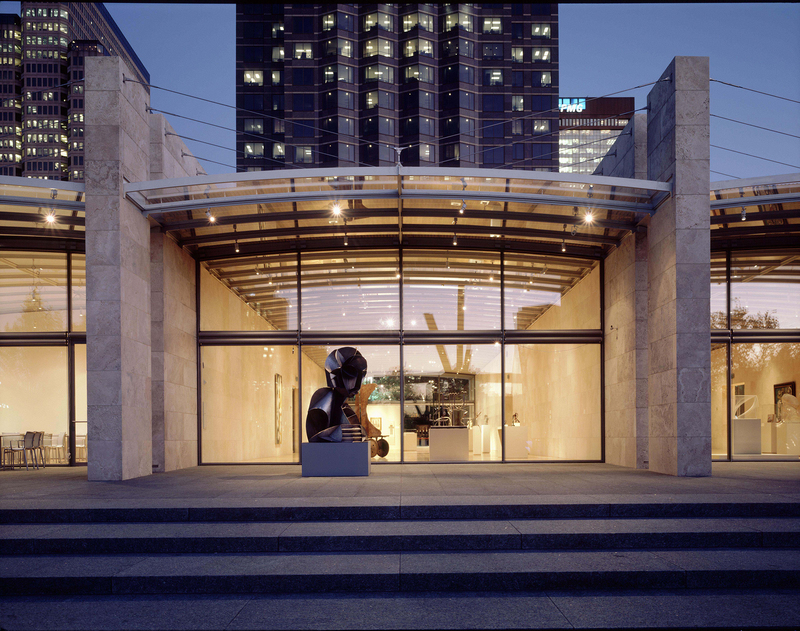 The facility also houses the Nasher Institute for Modern Sculpture, a research and educational resource dedicated to the study of modern sculpture. 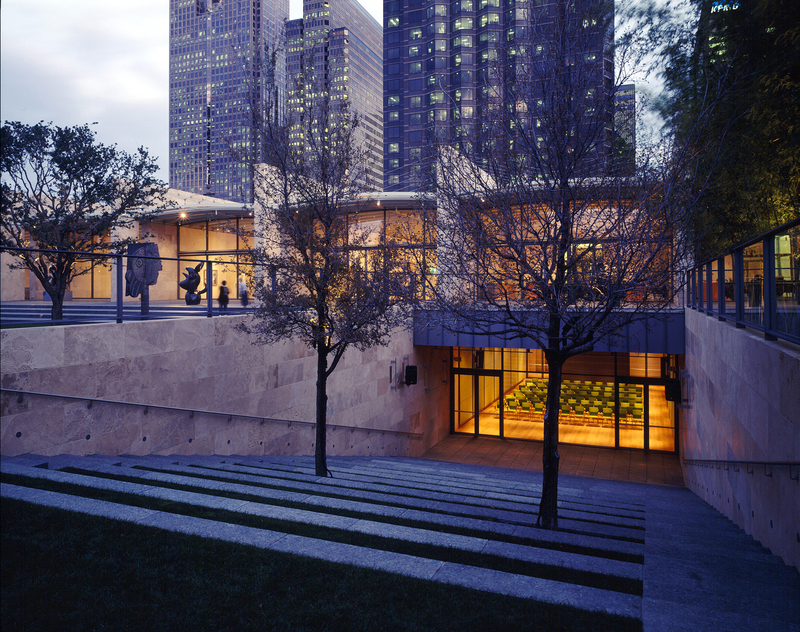 Built by Beck, the 55,000 SF museum was designed by Renzo Piano, with Beck’s design team serving as architect-of-record. 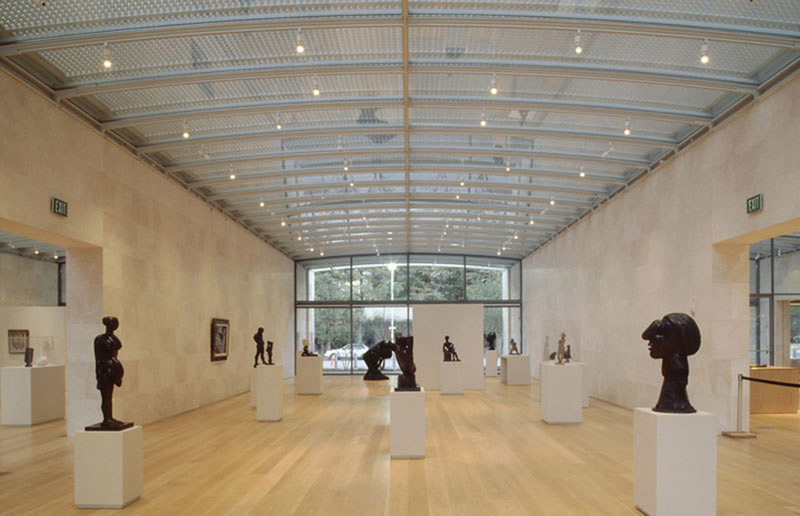 The museum’s main ﬂoor is divided into five equal-sized parallel pavilions that end in clear glass walls, extending the interior into the Peter Walker-designed sculpture garden. 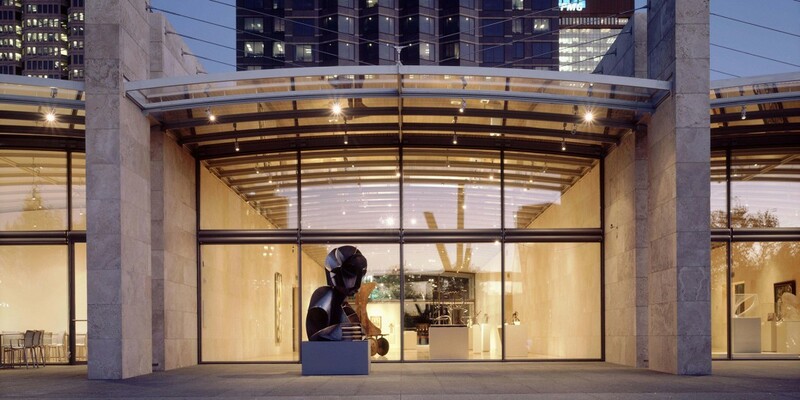 The glass curved roof features a custom cast aluminum roof grill that diffuses the light for proper viewing of the art.